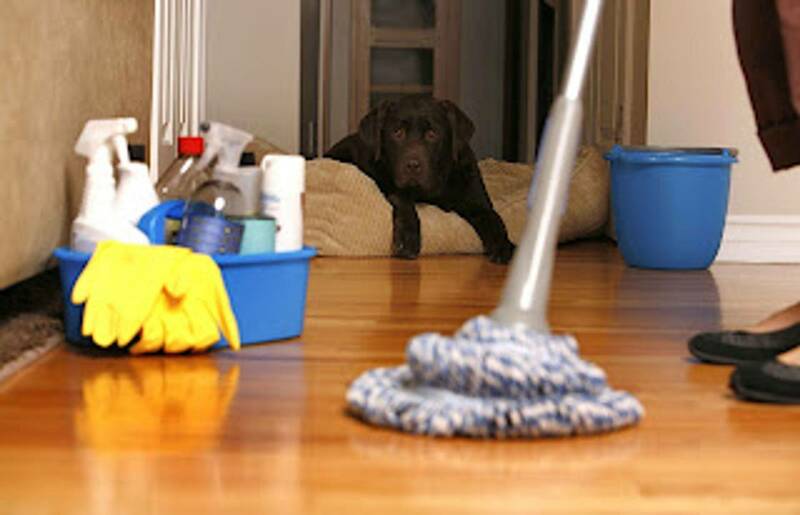 Middletons Cleaning and Maintenance Services strives on providing quality service and customer satisfaction. At Middletons Cleaning and Maintenance Services, the foundation of our success is built upon quality control that provides several layers of quality checks. Supervisors are directly involved with each program and job inspections are conducted at multi-levels beginning with the staff. Shout out to sponsors: Dave Cain, Marque Edwards, Mark Koerner. 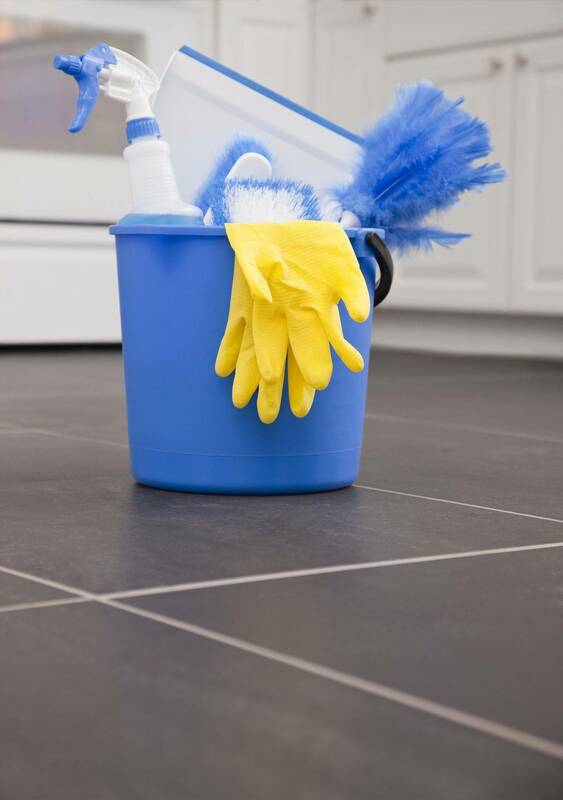 Middletons Cleaning and Maintenance Services has over 13+ years of experience in the cleaning industry. 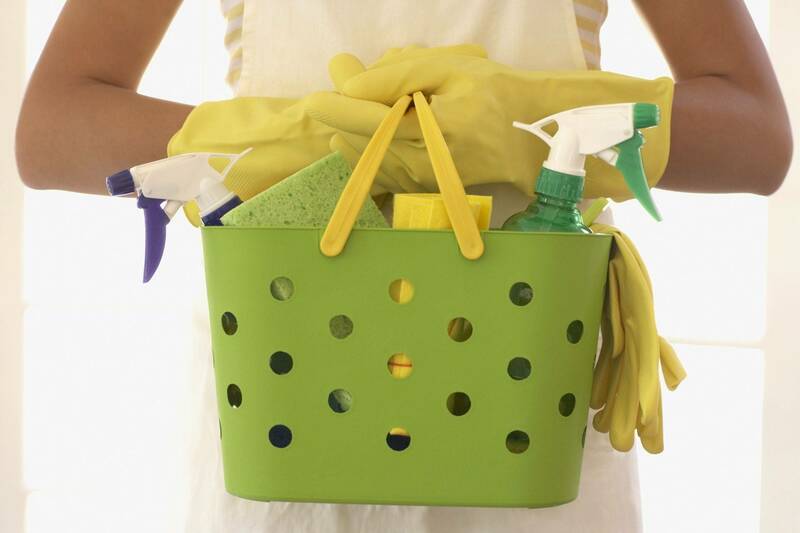 Middletons Cleaning and Maintenance Services has customized cleaning programs to meet the needs of our customers. We specialize in residential, commercial, and maintenance cleaning. We are continuing to strive to enhance and provide quality services. We are dedicated to serving our clients by providing customer service with our on-site and hands on cleaning approach to exceed our customers’ expectations.